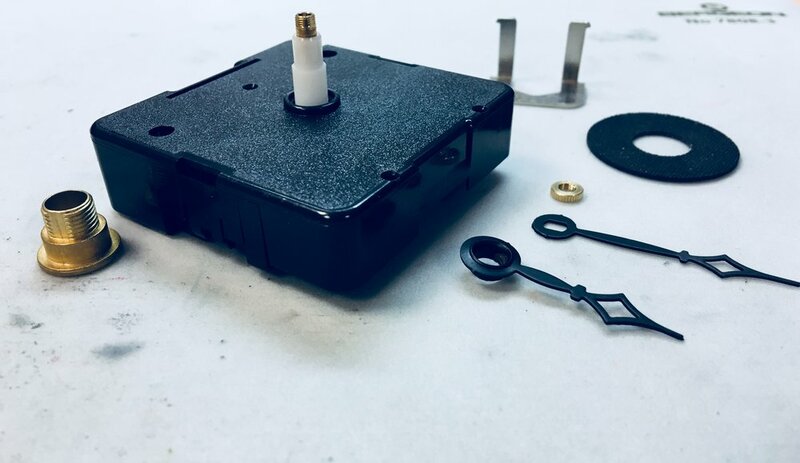 We have been repairing quartz clocks, offering a quick and economic movement exchange/service starting from just £24.00 for a standard 3 hand movement. We can supply and fit all of the commonly available movements, including pendulum, high torque (used for clocks with larger hands) and chime variants. We can also offer upgrades of older movements bringing great time keeping and reliability to your older clock. We carry most of these movements in stock along with pendulums and hands, so normally we can offer a 7 day turn around. Feel free to give us a call on 01702 612922 if you need to discus the repair of your quartz clock, or alternatively contact us here.